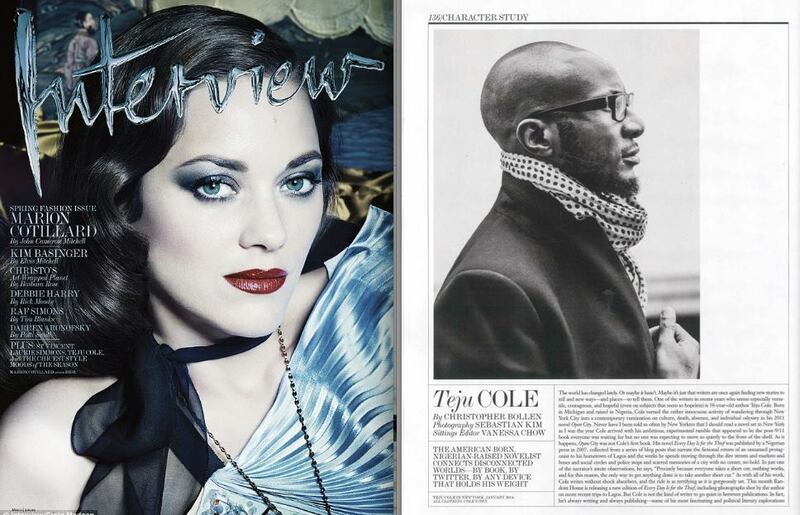 Teju Cole’s latest literary work. Harvard Book Store will be welcoming PEN/Hemingway Award–winning author Teju Cole for a reading from his new book Every Day Is for the Thief. The reading will take place on Friday April 4th 2014 at 7PM. The event is free. The novella is about a young Nigerian living in New York City who goes home to Lagos for a short visit, finding a city both familiar and strange. In a city dense with story, the unnamed narrator moves through a mosaic of life, hoping to find inspiration for his own. He witnesses the “yahoo yahoo” diligently perpetrating email frauds from an Internet café, longs after a mysterious woman reading on a public bus who disembarks and disappears into a bookless crowd, and recalls the tragic fate of an eleven-year-old boy accused of stealing at a local market. Along the way, the man reconnects with old friends, a former girlfriend, and extended family, taps into the energies of Lagos life—creative, malevolent, ambiguous—and slowly begins to reconcile the profound changes that have taken place in his country and the truth about himself. 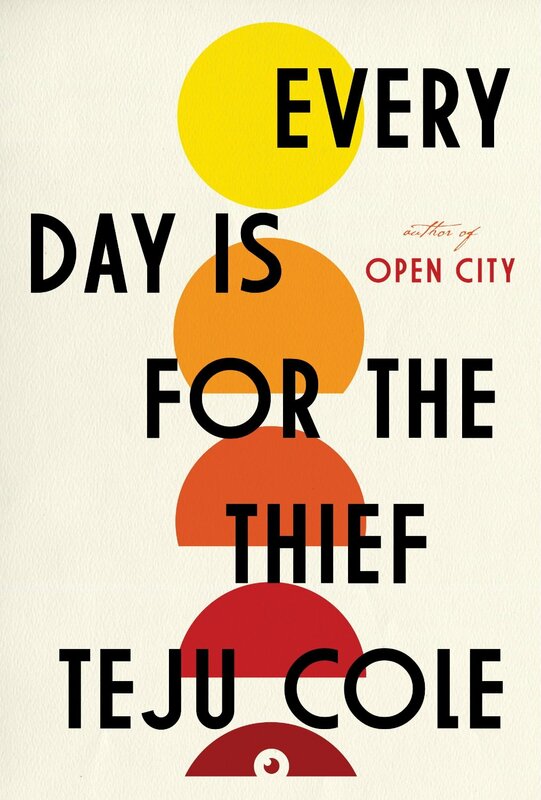 Every Day Is for the Thief—originally published in Nigeria in 2007—is a wholly original work of fiction. This revised and updated edition is the first version of this unique book to be made available outside Africa. Every Day Is for the Thief, by turns funny, mournful, and acerbic, offers a portrait of Nigeria in which anger, perhaps the most natural response to the often lamentable state of affairs there, is somehow muted and deflected by the author’s deep engagement with the country: a profoundly disenchanted love. 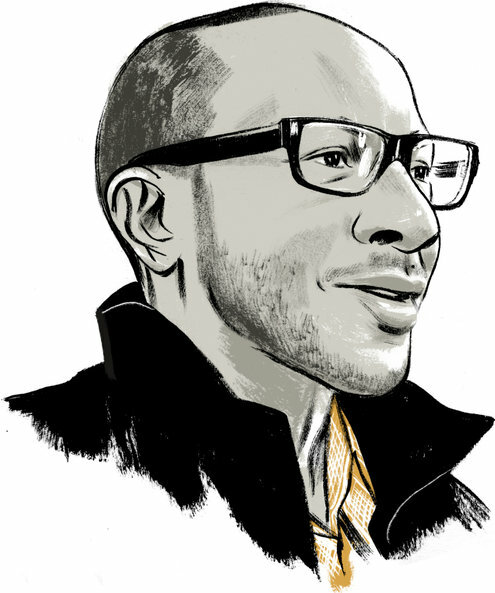 Teju Cole is among the most gifted writers of his generation. [Teju Cole] casts a spell that’s hard to classify. . . . Open City earned its author comparisons to the German writer W. G. Sebald, whose work wanders and ruminates in a similar way. Every Day Is for the Thief includes photos that Mr. Cole took in Lagos, a Sebaldian touch that is likely to keep the comparisons coming. NYT: What books are you embarrassed not to have read yet? TJ: I have not read most of the big 19th-century novels that people consider “essential,” nor most of the 20th-century ones for that matter. But this does not embarrass me. There are many films to see, many friends to visit, many walks to take, many playlists to assemble and many favorite books to reread. Life’s too short for anxious score-keeping. Also, my grandmother is illiterate, and she’s one of the best people I know. Reading is a deep personal consolation for me, but other things console, too. 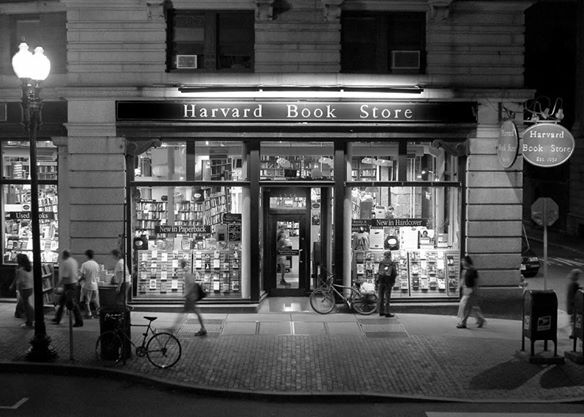 Photo credit: Harvard Book Store. Tickets: This event is FREE. Follow Teju Cole at his official Twitter (where you can read his Small Fates series) and website (where you can also find out more about his photography).